At Hutcheson Horticultural, we try to stay abreast of the issues that concern our customers and their families. This can include a wide gamut from determining which flowers to plant in your perennial bed, to which stones are used in your hardscape, to how to literally keep your family safe from harmful viruses such as the Zika Virus. We are also aware that some people are being misinformed, so we would like to shed some light on the facts and some ways you can keep your family safe. The Zika Virus is transmitted primarily through mosquitos. Mosquitos are attracted to stagnant water, so by reducing the amount of such water around your home, you will make it less desirable to them. Hutcheson Horticultural specializes in horticultural services that not only beautify your backyard, but also maintain it, decreasing the amount of standing water and thereby decreasing your risk. The best form of protection is by avoiding mosquito bites. 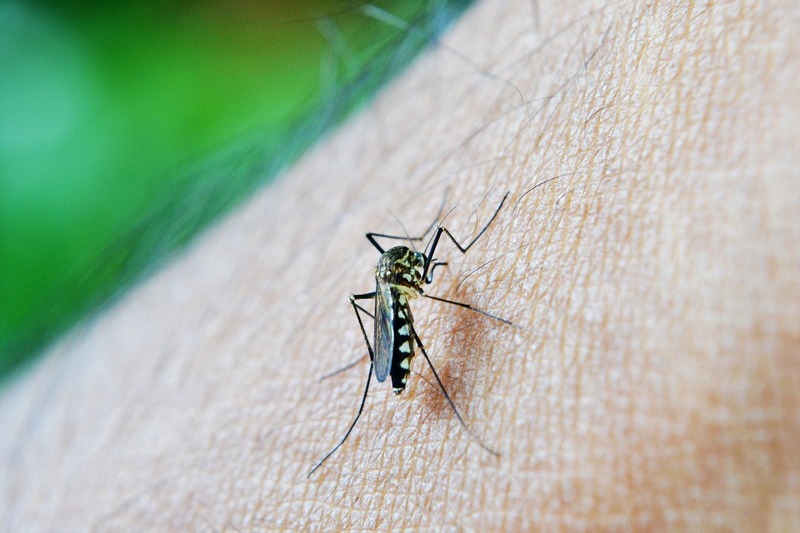 Hiring Hutcheson Horticultural to maintain your lawn will help decrease the amount of mosquitos, but repellant sprays, such as DEET have also been proven effective at protecting people from mosquitos. Until a treatment or cure becomes available, it is best to avoid getting bitten by any mosquitos. We understand this is almost impossible if you live in Georgia, so you should take heart in knowing that there have been zero reported cases of domestic mosquitos with the Zika virus. As of now, it is only in people who have travelled outside of the country that are contracting it. Hutcheson Horticultural wants all of our customers to be safe, and healthy. Contact Us today if you would like to learn more about any of our services.